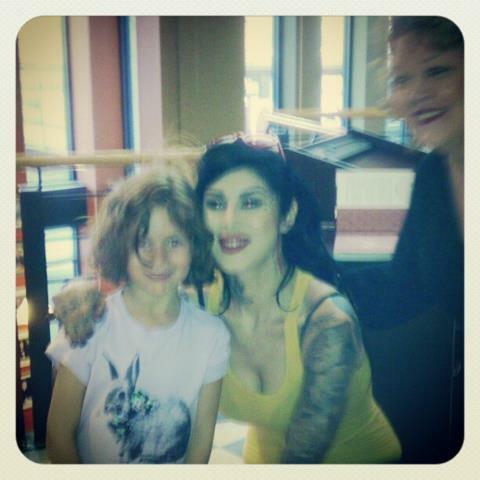 Meeting Kat Von D And All Those Who Waited With Me – AWESOME WEDNESDAY! Hanging out with some really cool people at the book signing that’s due to start at 7. I feel like a kid again!!! 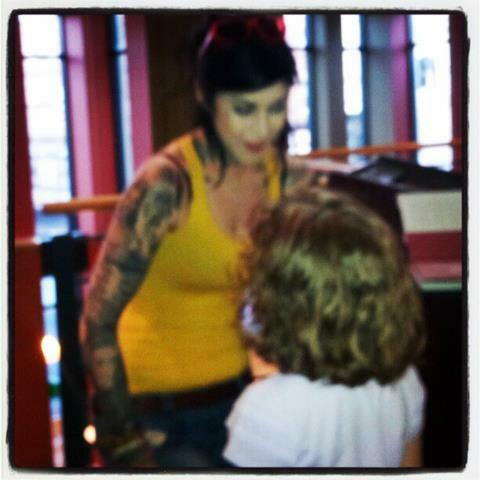 Today is my tenth wedding anniversary and Kiddo and her papa are here too, supporting crazy Mama Tattoo.